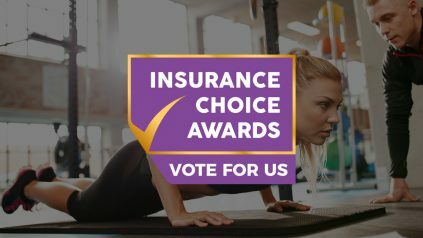 We’ve Been Nominated For An Insurance Choice Award! We’re delighted to announce that we’ve been nominated in the Insurance Choice Awards 2018! We surveyed personal trainers across the UK to get a picture of the world in which they work, how many clients they have, their ages, salaries, marketing methods and more. Here are the results. 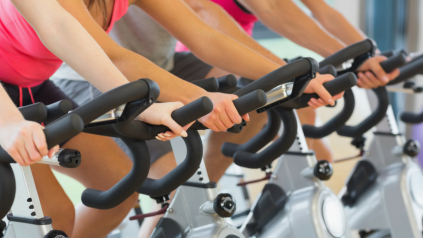 We’re Giving Away Five FREE Personal Trainer Policies! At Insure4Sport, we’re giving away five FREE personal trainer insurance policies as part of an exciting new partnership with Premier Global NASM. The 2018 Commonwealth Games has come to a close – but has given some athletes the memories of a lifetime. We review the highs and lows of the tournament. The 2018 Commonwealth Games has been full of twists, turns and surprises. Here’s our review of Week One of the tournament. Ahead of International Women’s Day, we conducted a national survey focussing on the UK’s attitudes towards women in sport. 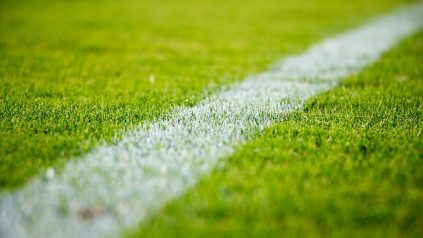 In an interview with Insure4Sport, Ben Lovatt tells us why football coach insurance is essential and discusses the state of the amateur game. 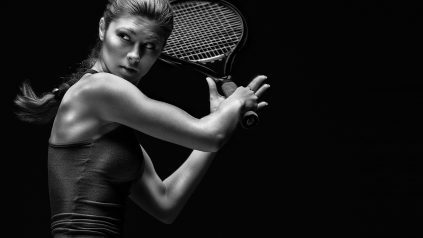 We’ve collected our favourite fitness and sport stories from around the internet this October, for Insure4Sport’s Monthly Round-Up. 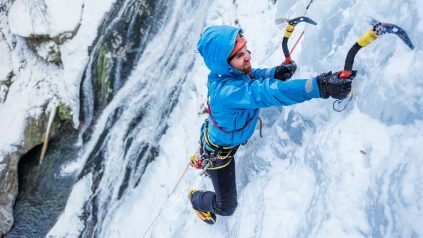 With the festive season fast approaching, here are our picks of the world’s most popular winter sports.